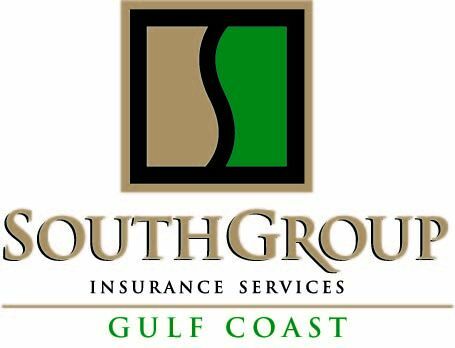 SouthGroup Gulf Coast - Your Trusted Choice: Hey Pay Attention!! Distracted Driving Kills! Texting is not the only distraction while driving – I have seen people reading, eating, putting on makeup, and reaching for a child in the back seat. Yikes! More than 3,000 people were killed in 2012, and the number is exponentially more in 2014. According to www.distraction.gov, more than 70% of adults and teens admit that they read and text while driving. Until our cars can drive themselves, we need to pay attention while we are driving !! Distracted driving is anything that momentarily may take our attention away from driving our vehicle. Because texting requires mental, visual, and muscle attention, it is an extremely alarming distraction. Texting has been around for 20 years and about 9 BILLION text messages are being sent annually. Young adults are the heaviest users of texting with an average daily usage of more than 80 texts sent and received each day. www.itcanwait.com provides ideas on how to disengage from the texting distraction while driving. If you send “#X” before you start your engine, your friends will be alerted that you are driving and that the next text can wait. An idea is to draw an X on your thumb to remind you to “#X” before you put your vehicle in Drive. “No text is Worth a Life”. Many states have laws banning texting while driving, so not only is it dangerous, but it may be illegal. This is a disaster that is preventable! Adults need to set a good example for younger drivers too. Just because you may be an experienced driver does not mean that you can text or answer emails while you drive, even on the Interstate. Your family loves and needs you, so PUT THE PHONE DOWN AND DRIVE!